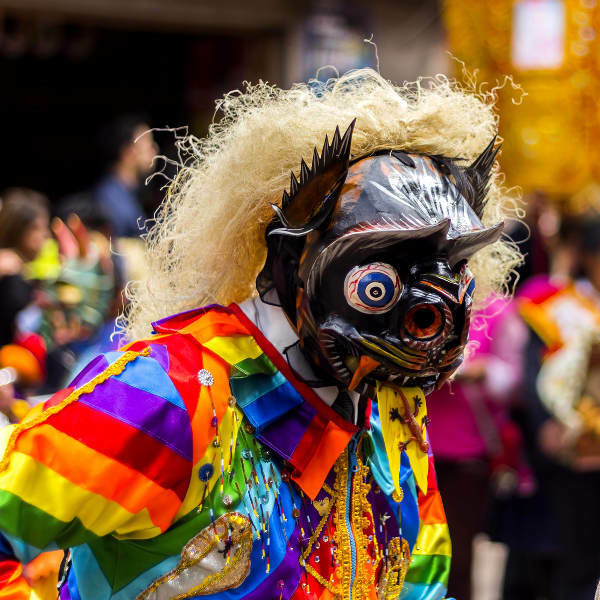 Get ready to stand on the threshold of Machu Picchu and experience the untamed, ancient rhythm of Peru with cheap flights to Cusco. Alejandro Velasco Astete International Airport (CUZ) is the hub airport of Cusco, located just 10 minutes from the heart of the city. Alejandro Velasco Astete International Airport serves LATAM Airlines and Avianca. Popular international flights to Cusco depart from Johannesburg and Cape Town. 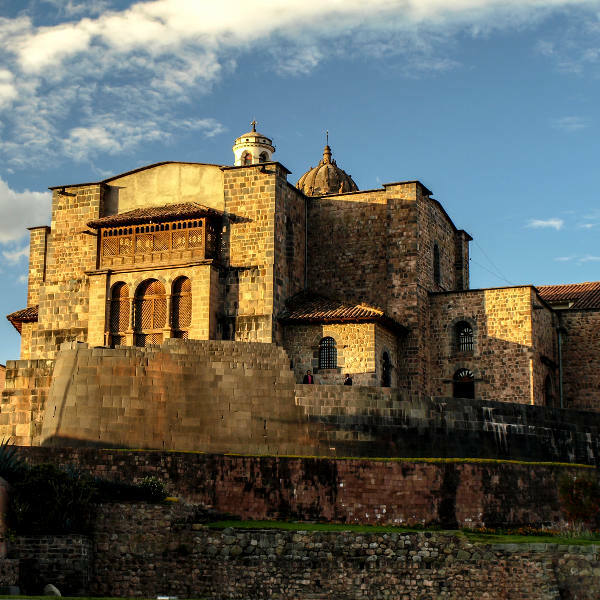 The flight duration from Johannesburg to Cusco is approximately 21 hours and 30 minutes. South African passport holders do not require a visa when travelling to Cusco, or anywhere else in Peru for stays up to 90 days. The South African Embassy is located in Lima.